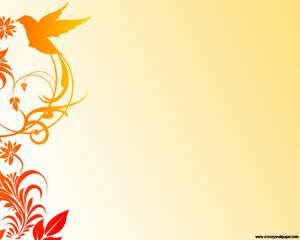 This spring ornaments PowerPoint design uses red brushes over a light background. 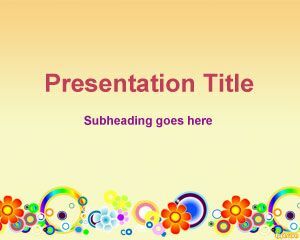 This background is the perfect choice for those looking for free powerpoint templates for spring. 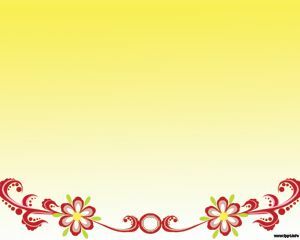 Spring Ornament design is a free template that you can download today for your spring season. 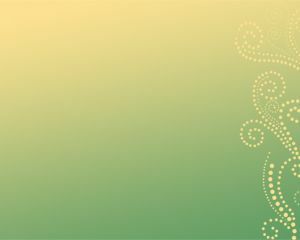 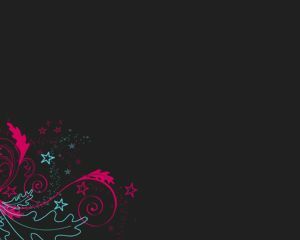 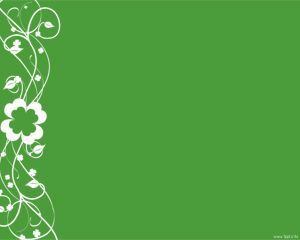 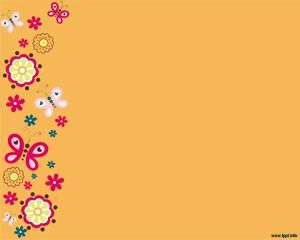 You can download this free Ornament PPT template design background for presentations in Microsoft PowerPoint 2007 and 2010 and the presentation template with ornaments is great for spring time presentations in Microsoft PowerPoint.